Madison’s premier siding, windows, and roofing contractor. There is no job too BIG or SMALL that Heins can’t handle. 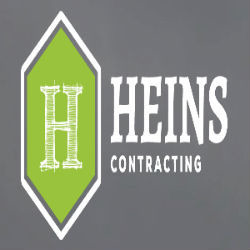 Call us for FREE estimates from the professional team at Heins Contracting.